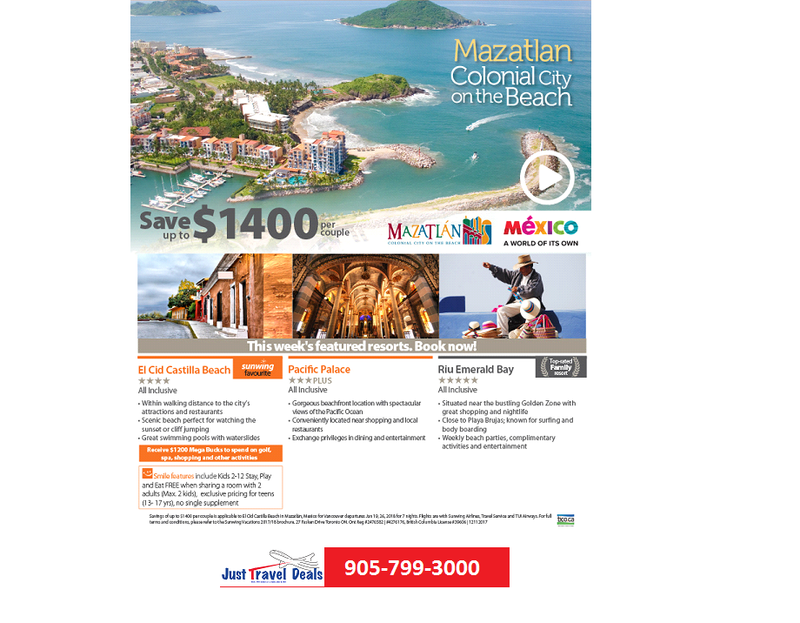 Mazatlán is a Mexican resort town along the Pacific shoreline in the state of Sinaloa. Sandy beaches line its 21km-long malecón (boardwalk), and it's renowned for big-game fishing. In its Centro Histórico, or Old Mazatlán, 19th-century landmarks include the performance hall Teatro Ángela Peralta and the towering Immaculate Conception basilica. The modern district of Zona Dorada is known for nightlife and hotels. You will certainly love Mazatlán as it is a destination that combines sun and beach with the architectural richness of its historic donwntown with details and finishes of neoclassical and French Baroque, which provide it with a unique beauty among the Mexican tourist destinations.